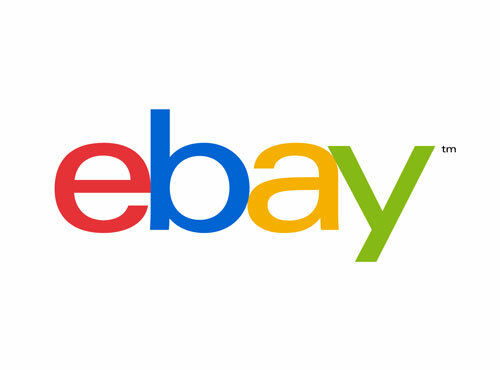 eBay sellers in the United States have been providing low prices on everything you can imagine for the past 17 years. It’s a great way to catch a great deal as most people love their bidding system that usually ends up providing Americans with a lower than retail price on the item they want. eBay.ca does not provide nearly as much products as it’s .com counterpart. It’s the case for almost every Canadian version of a large online retailer. What Kinek enables sellers on eBay.com to do, is simply insert the below 3 lines into each of their listings, which allows Canadians to buy their items safely. For eBay sellers who do not know what Kinek is, it’s a network of trusted locations across the entire U.S./Canadian border that safely store Canadians purchases for up to 30 days.